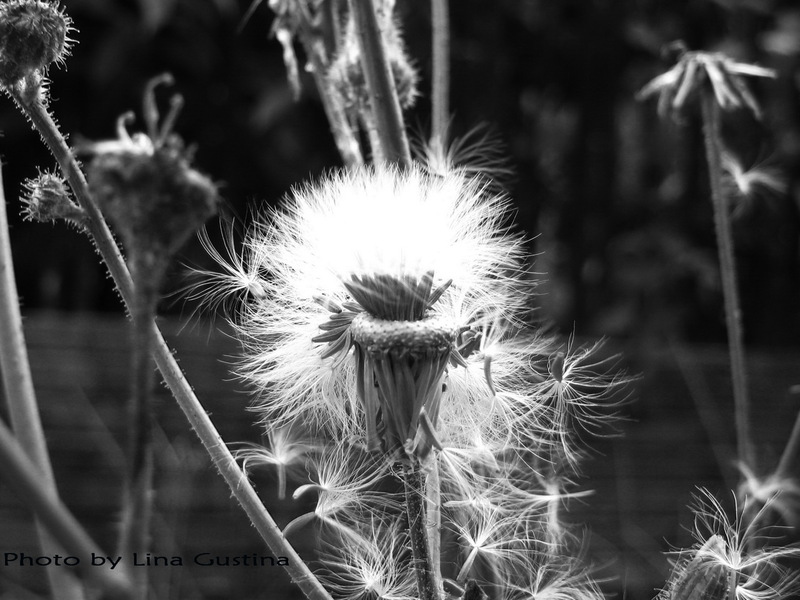 If you catch a flying dandelion seed, you can make a wish~ Anita Sanchez. Dandelion seeds on puffy white seed head wait for the wind that will blow them away to continue their life as 200 or more new plants at different places. There is a saying, pick a flower, face the direction of the person you are missing and blow. She/he will feel your love. And you did catch them very well - so what did you wish? Lovely shot. I always like to see dandelion seeds blowing in the wind. Lovely shot - not easy to catch them flying. I remember during my grade school days we used to blow that flower and love to see it fly in the air.